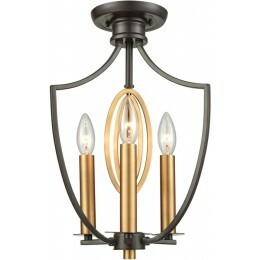 The Dione Collection Utilizes Sleek Lines With Laser Cut Oval Accents To Achieve A Perfect Balance. 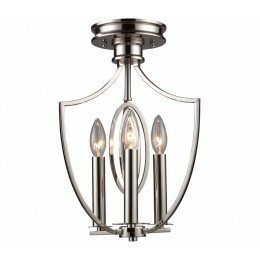 The Polished Nickel Finish Contributes To This Collection’S Refined Beauty. 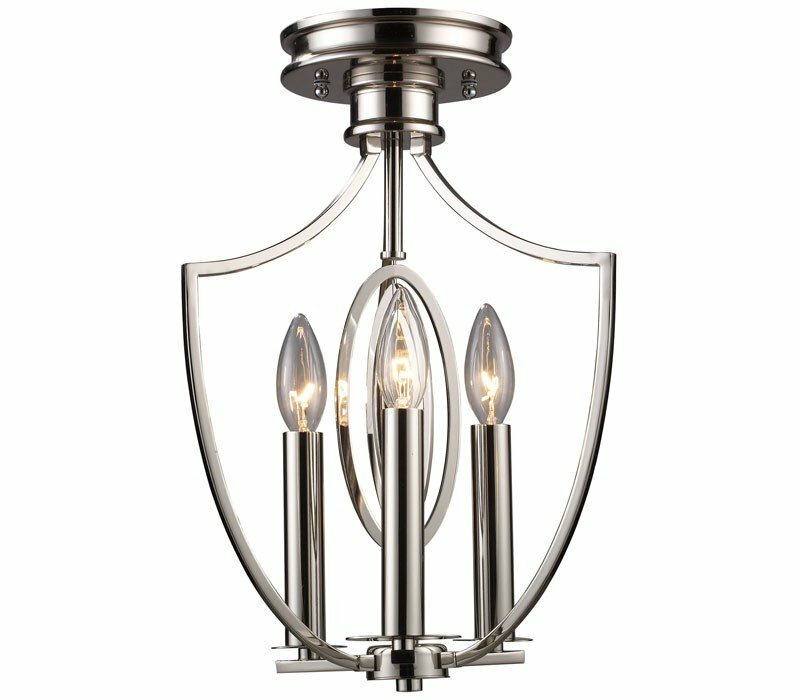 The ELK 10119/3 Dione collection Close to Ceiling Lighting in Polished Nickel uses Incandescent light output and brings Contemporary style. The total wattage is 180 and the voltage is 120 volts. 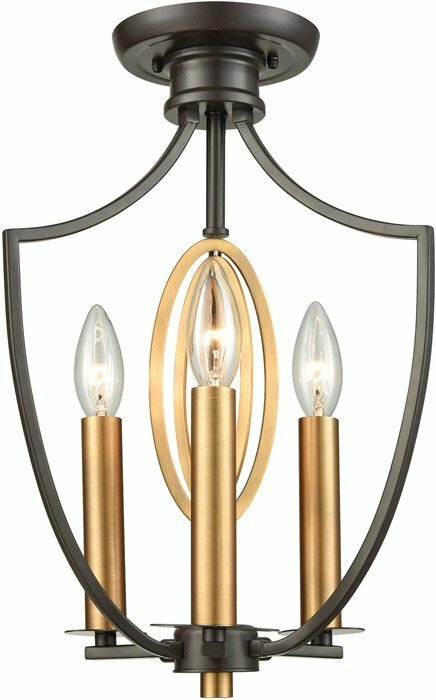 The ELK Lighting 10119/3 requires 3 bulbs (not included). Additional Information: Shade-Open Lamps - Type 15.